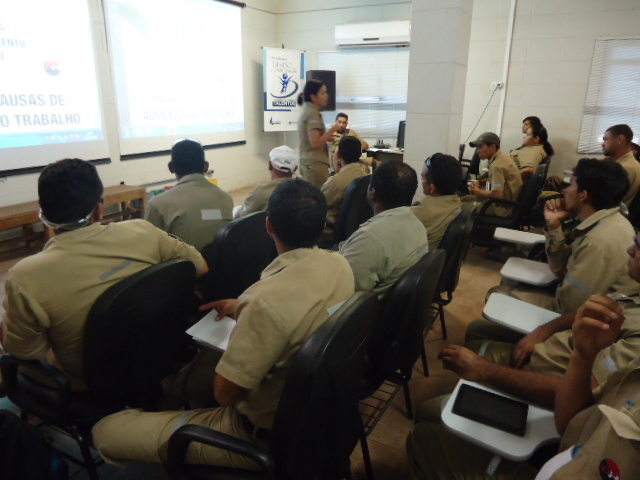 Safe behavior was the subject of the internal security campaign of the month. On 30th September, all PHS units discussed the matter with his colleagues in DSD, through the material produced by the Communications sector and multiplied by the HSE sector. In addition to watching a video, everyone could share their experiences and suggestions of how to have a safe behavior, both at home and in the workplace. The goal was to show that adopting a safe position, wherever you are, is a great challenge and it depends exclusively on each one. Therefore, the employee must think, feel and act, considering the risks to which he is exposed and the best way to control them. If you are a journalist and want to request information or questions regarding PH Group, please contact the Press Office. For more information, please contact our center at +55 (37) 3381.4900.